As you saw in my last post, I just got back from Gatebil at Mantorp Park in Sweden. I sadly didn’t get the chance to do any proper shoots with individual cars as there was just so much to see and document. But some of the cars I found do deserve some more attention, so I did my best to shoot some spotlights! 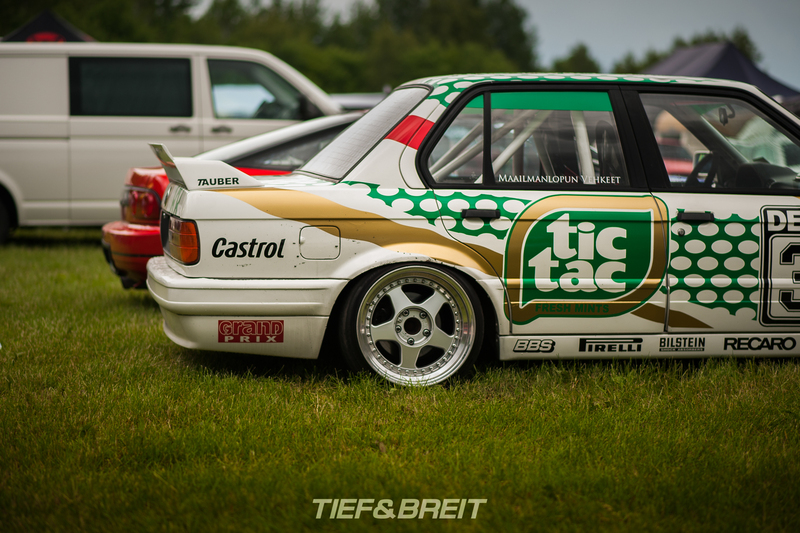 As with the E30 sedan shown here – sporting the famous Tic Tac livery. … OZ Futuras in the rear – with a incredibly tight fitment, as well! And he drove all the way from Finland like this. …fitted with a sneaky turbo and making around 400hp. 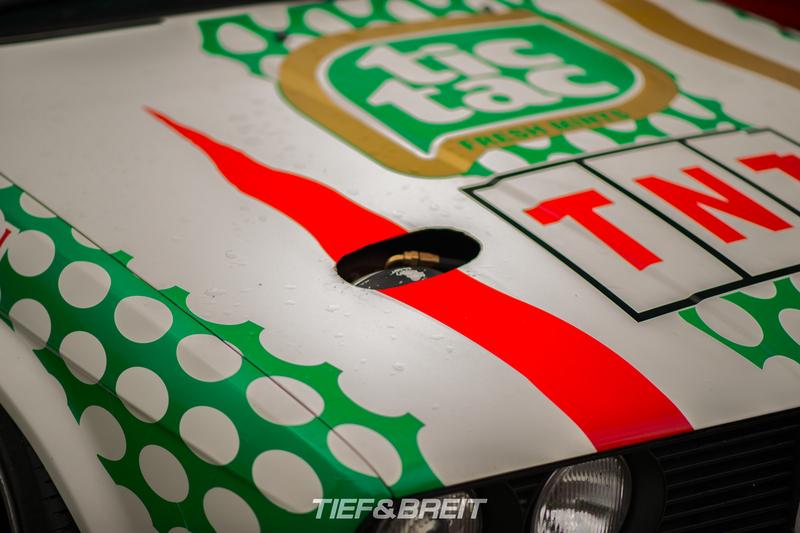 Should I find some more information about the car, I’ll add it to this post of course! Maybe you have some more infos about it? Please do contact us, either using our Facebook site or via instagram DM! 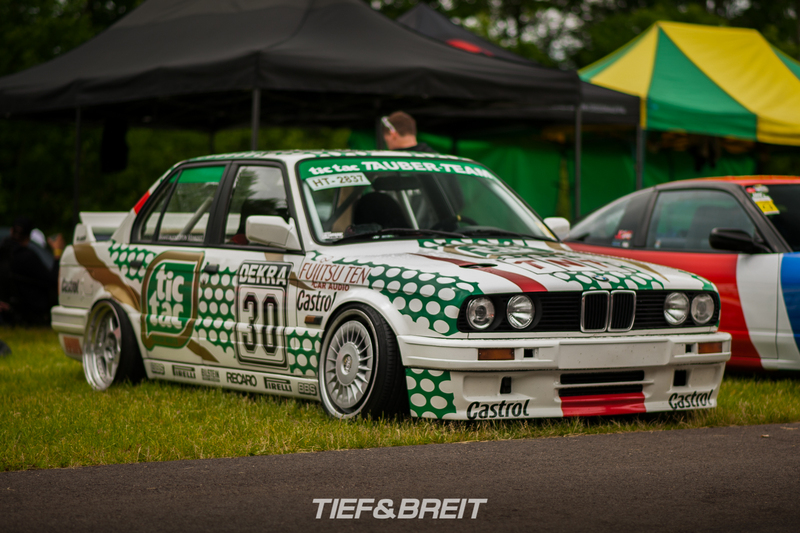 Stay tuned for some more Spotlights from Gatebil soon!